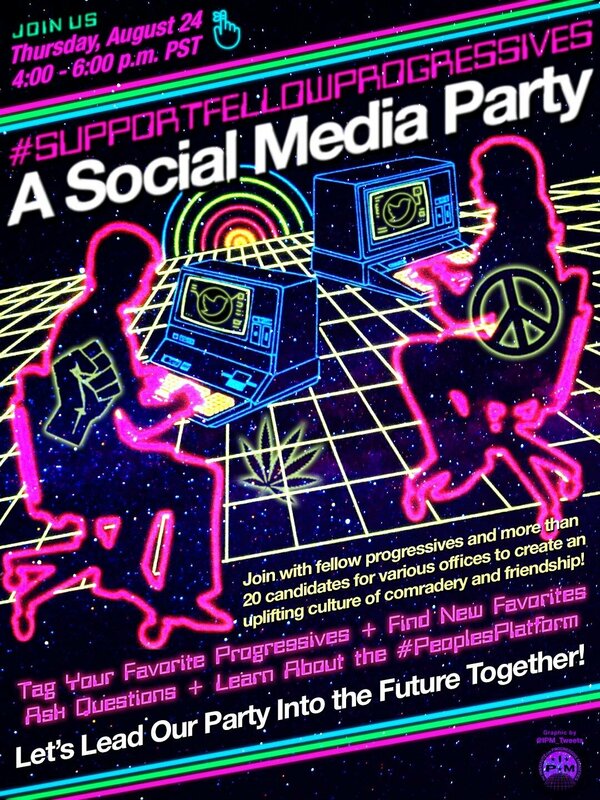 CINCINNATI, OH – Dozens of Congressional and state candidates this week launched a coalition to “Support Fellow Progressives” with a two-hour event on Twitter. The candidates’ “tweetathon”-style event Thursday evening was amongst the top 10 most popular conversations on Twitter throughout the U.S. The event was spearheaded by the campaign of Sam Ronan, the OH-01 Congressional challenger and founder of Our Voice who ran for DNC chair earlier this year. 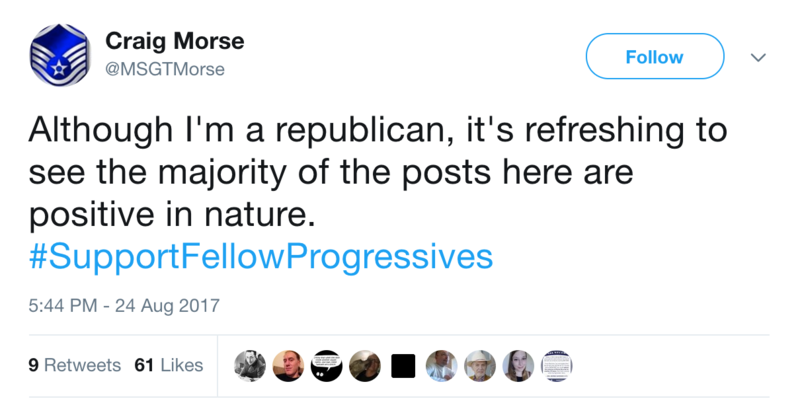 The candidates tweeting under the hashtag “SupportFellowProgressives” were largely united by support for single-payer healthcare and “The People’s Platform” put forth by the post-Sanders presidential campaign organization Our Revolution. Ronan said members of the loose coalition would continue to bring in others and to provide an online “signal boost” for progressive campaigns that often lack the resources of establishment rivals. Why Does Nancy Pelosi Oppose & Block Single Payer Health Care?